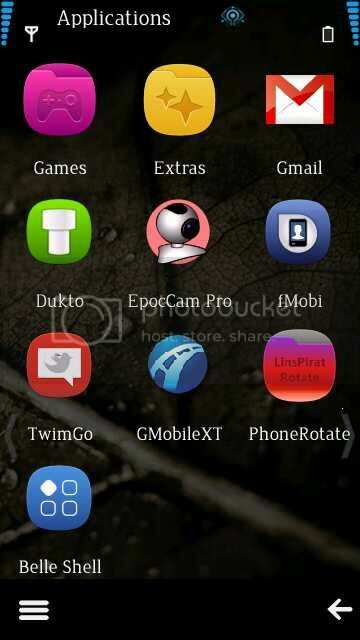 Nokia 5233|5230|5800|5530 | All RMs | LinsPirat LTS rev2.1 | X6 released !!! Ivcha90 - A superfast and smart porter. Ported all RMs for LinsPirat LTS Rev2. I'm really grateful for his wonderful commitment and great cooperation! A big thanks to him. 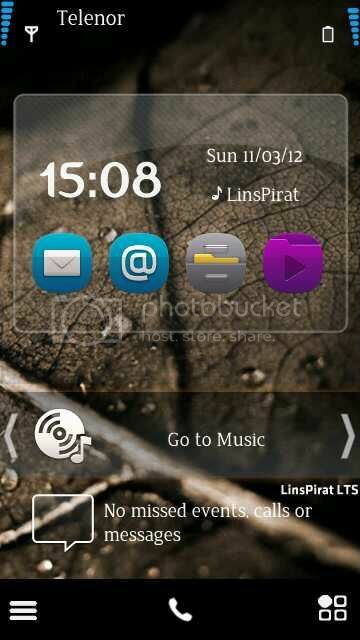 --LinsPirat LTS Music Theme was created by editing Mayank's WP7 DI theme. All credits to him. 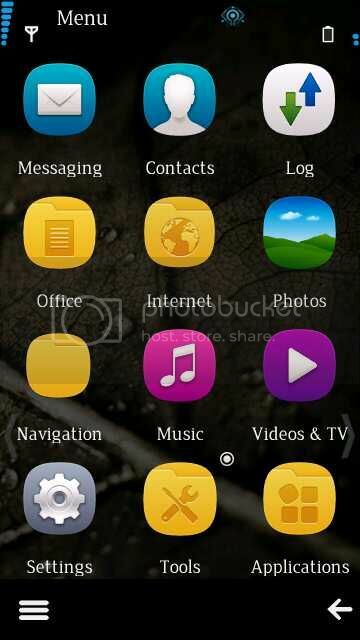 Whats in it ?-- Fast and colorful (60mb+ ram at start up , loads of color in LinsPirat theme). Q : I can't install killme app! A: It's already there mate! Just press '0' on dialer to bring it up! Q: Why I can't install the Ovi Maps 3.06? And what about the 5 Equalizer presets? A: The problem installing Ovi Maps 3.06 (error:File not found ) is common among all CFWs. I don't know whats the issue. The compatible Ovi Maps (From C6v42 ) and the Equalizer presets are cooked within the UDA (the uda.fpsx file ). So you must flash with the UDA to get them! Q: I love Tsunami and Omnia Live HS! But I cant use them here! A: Please use any S^1 OFW based CFW. It's not possible to use them with C6/N97 OFW based CFW. Q: I can't install QT!!! It shows component built in error!!! A: Absolutely right QT is built in the CFW! Just install QT apps and chill mate ! 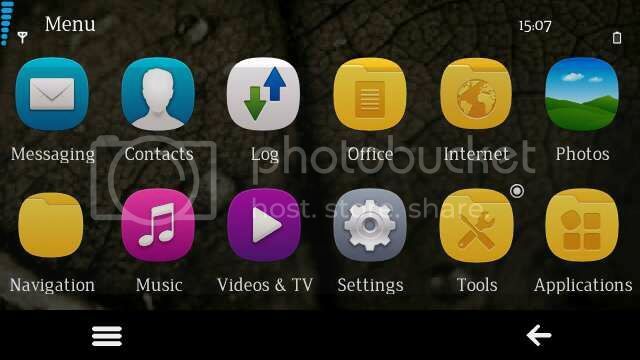 Note for X6 users : Don't forget to format (or at least delete folders private,resources etc) you memory card. Use a blank UDA if HS doesn't show up. Paste the Private folder u copied. Replace existing file when prompted.